Dadi Einarsson’s career began in 1992 with Icelandic visual effects and animation house OZ as part of a small team pioneering the Icelandic computer graphics and visual effects industry. Five years later he moved to London where he worked at The Mill and subsequently Framestore, winning an Emmy and a VES Award along the way. In 2002 Dadi went to New York as head of animation at newly opened Mill NY. There he led the vfx for many commercials and helped build the department over 4 years before eventually heading back to London to supervise the animation on “The Golden Compass” at Framestore for which Framestore received its first Academy Award. Dadi co-founded RVX in 2008. Based in Reykjavik, Iceland, RVX has created many memorable visual effects for films including “Australia,” “Sherlock Holmes,” “Salt” and “Tinker, Tailor, Soldier, Spy” as well as being lead visual effects studio for “Contraband,” “2 Guns” and “Everest” amongst others. In 2010 Dadi was asked by Framestore to return to London to work on “Gravity.” Working closely with director Alfonso Cuaron, he led the previz team that took the film from script to animated film ready for the motion control camera shoot. 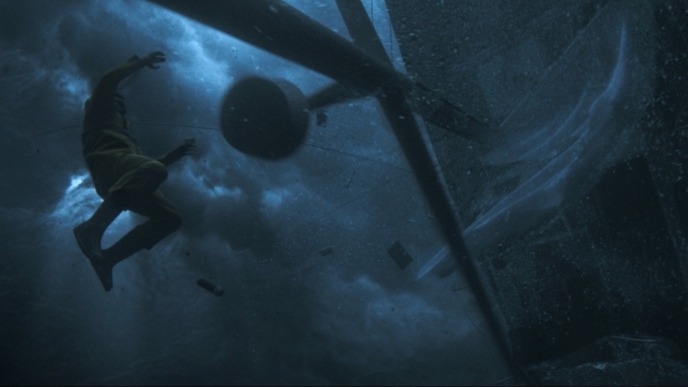 Dadi most recently took on the role of VFX Supervisor on ADRIFT for STX.